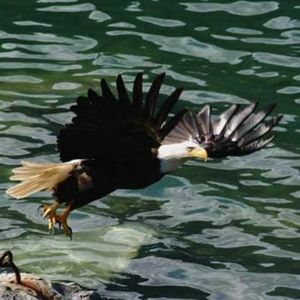 In addition to the whales, Petersburg has ample opportunities to see other wildlife. 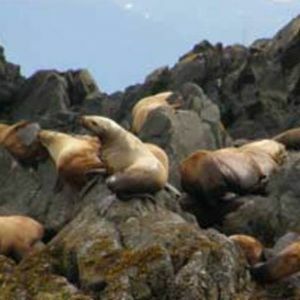 Marine mammals like porpoises, seals, and sea lions frequent the waters. 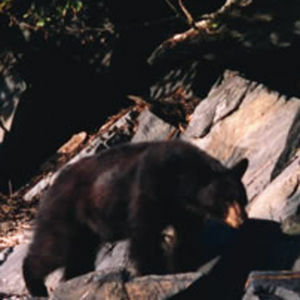 Black bear, Sitka black-tailed deer, and even mountain goats and moose can be seen near the community. Keep your eye on the water and you'll see scoters, mergansers, murrelets, and many other sea and shore birds. Or scan the treeline for bald eagles and ravens.